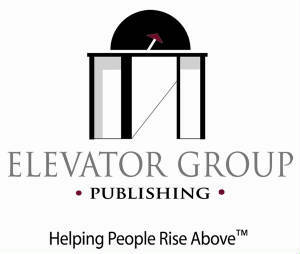 The Elevator Group Summer Book Sale! 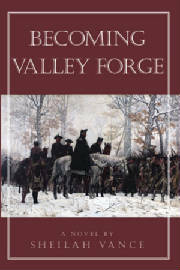 All books below are $10 through Labor Day! 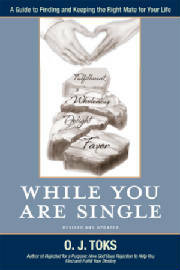 Most books normally $15.95 to $17.95! 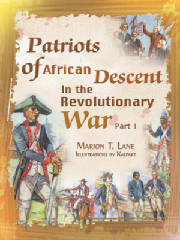 Purchase Patriots of African Descent in the Revolutionary War, Part I by Marion T. Lane for $10. 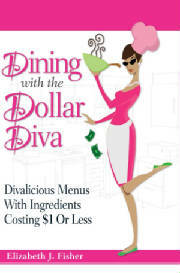 Purchase Dining with the Dollar Diva by Elizabeth Fisher, $10. 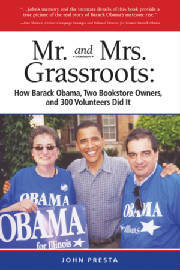 Purchase Mr. and Mrs. Grassroots: How Barack Obama, Two Bookstore Owners, and 300 Volunteers Did It, by John Presta, $10 (paperback). Purchase Heads Deacon, Tails Devil by P. J. McCalla, $10 (paperback). 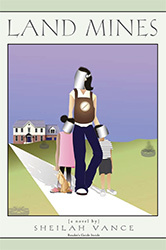 Purchase Land Mines by Sheilah Vance, $10. 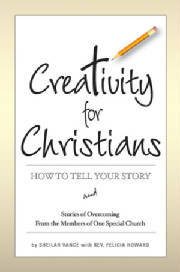 Purchase Creativity for Christians: How to Tell Your Story and Stories of Overcoming From the Members of One Special Church, by Sheilah Vance with Rev. Felicia Howard, $10. 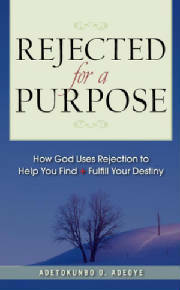 Purchase Rejected for a Purpose: How God Uses Rejection to Help You Find and Fulfill Your Destiny, by O. J. Toks, $10. 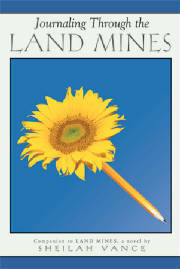 Purchase Journaling Through the Land Mines by Sheilah Vance, $10. 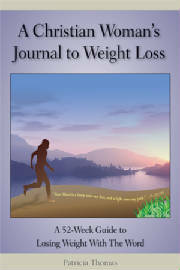 Purchase A Christian Woman's Journal to Weight Loss by Patricia Thomas, $10. 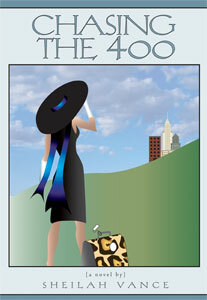 Purchase Chasing the 400 by Sheilah Vance, $10.